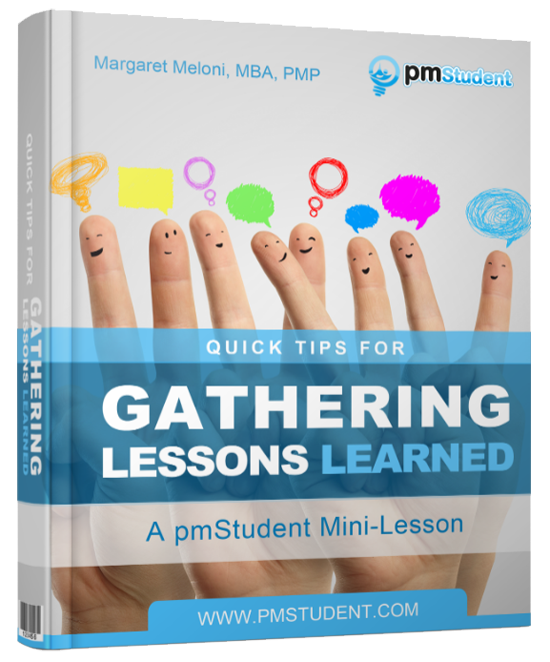 There has been a change made to the PMP Handbook. ?The handbook was last updated on April 17, 2012. Dr. Paul Giammalvo alerted me to the change. I still have a communication from PMI I’m expecting back soon, but in the meantime I’ll share what changed with you and my initial thoughts. 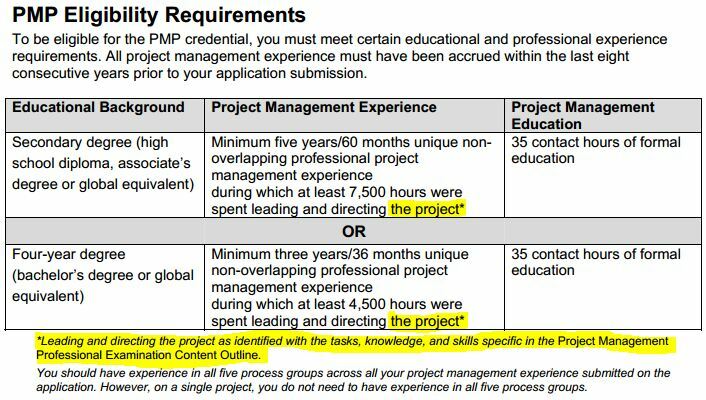 I have had many spirited debates on the topic about what the PMP eligibility requirements truly mean. My interpretation has not been shared by all. I have always interpreted the phrase “leading and directing project tasks” as managing projects. It’s true that this phrase is pretty wide open for interpretation though. I *think* the new wording is closer to my interpretation, but who knows. 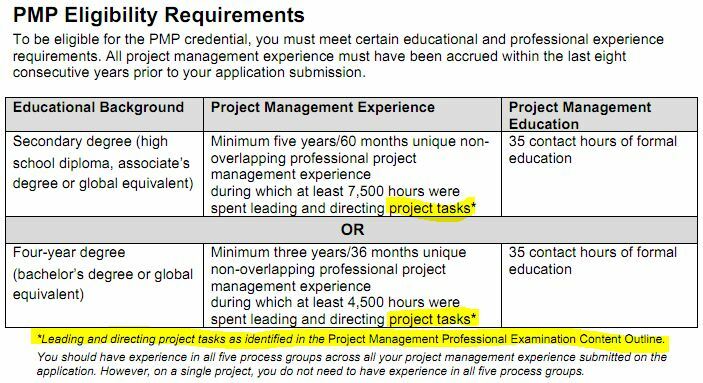 It certainly seems to be saying plainly now that you must have been the project manager in order for the experience to count. Hopefully when the PMI gets back to me I’ll have a better idea of what it really means. Another thought Dr. Paul threw out was if this changes anything for people who already have their credentials. I doubt it. Just as with any other standards change, it’s going to be tough to make thing retroactive. When a university upgrades their standards, it doesn’t mean that alumni must go back and complete the extra required course or else their degree is null and void. What I do know is this; if you stick with the interpretation I’ve always held, you can’t go wrong. 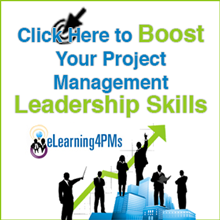 Before you apply for the PMP exam, I recommend you have those hours of experience as the project manager, managing project teams to produce a product or outcome. What other questions do you have? What are your thoughts on this change?